We are so excited to announce that we will be doing a special performance and album signing in our hometown HMV in Belfast on the album release day (Aug 3rd) at 5:30pm. 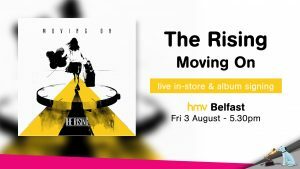 Access is granted on a first come first served basis with a purchase of the record from hmv Belfast on the day of the event, up to store capacity. 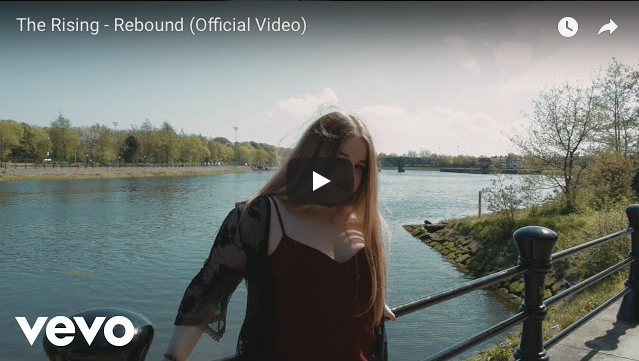 Next Post: New Album ‘Moving On’ Out Now! !